Fun Fact #1: Before it became a state, the territory in the North-Western-most corner of the United States was called Columbia, after the Columbia River. When it became a state, they changed it’s name to Washington, supposedly so that people wouldn’t confuse it with the District of Columbia. I find this ironic, because when Washingtonians travel to the East Coast, people confuse their locality with Washington D.C.
Fun Fact #2: When you say “beer can” in a British accent, it sounds like you’re saying “bacon” in a Jamaican accent. Try it! It’s fun! Fun Fact #3: The hippopotamus is the most dangerous animal in Africa. When they open their mouths at you, that means they feel threatened. Get out of there. Don’t bother running though, hippos can run faster than humans. Fun Fact #4: When Coca-Cola was first sold as a patent medicine for 5 cents a bottle in 1886, sales averaged only 9 drinks per day. In 2004, over 1.3 billion servings of Coca-Cola were sold per day. That’s 144 million % increase in 108 years, or 13 million % per year! Fun Fact #5: The average lifespan of a Major League baseball is 7 pitches. 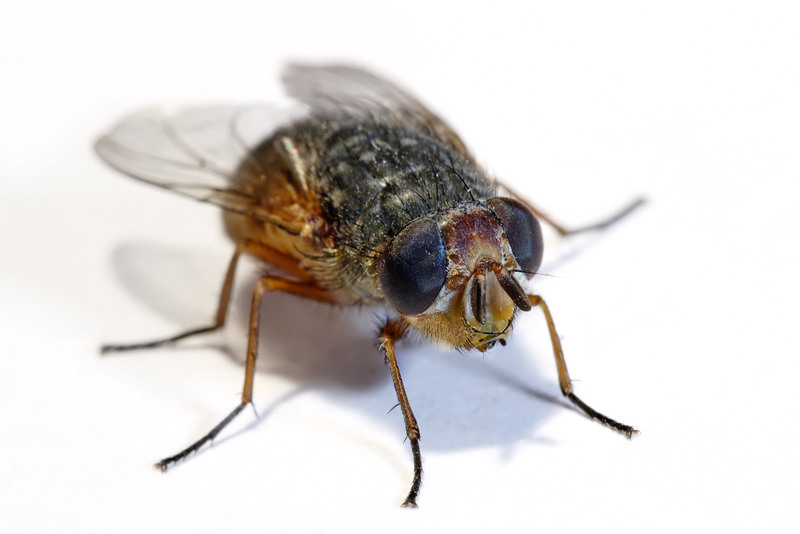 Fun Fact #6: The most dangerous animal in the world is the common housefly. Because of their habit of hanging out on other creatures excrement, they spread more disease than any other animal. Eww! Also, related to flies… the first fly swatters were made of pieces of screen nailed to wooden rulers, and were sold and distributed by boy scouts. Fun Fact #7: Android is way better than iOS. Google is way better than Apple. Both of them beat Windows and Microsoft. That’s all for now! More later… Keep checking back! Seriously? I didn’t know number one. Which is really ironic. In Europe everybody thinks that Washington State surrounds Washington D.C.. And they always ask me why someone would name a state on the other side of the country after the nations capital. I guess now I have an answer!